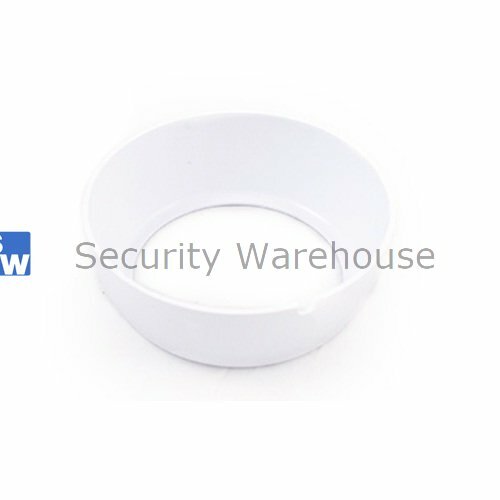 Genie Wish 96 Chameleon White Snap On Cover for W96VD : Security Warehouse. Security Supplies. Cheap Prices for Texecom, Pyronix, Visonic, Scantronic, Honeywell, Online Security Products, Trade Prices, Cheap Suppliers of Texecom, Honeywell, Pyronix, Visonic, Scantronic, Cooper, Dedicated Micros, GJD, Voltek, Risco, Rokonet, Dualcom.